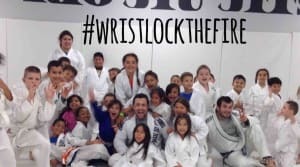 Pete “The Greek” Letsos has helped over thousands of kids and adults build confidence, strength, and community through Jiu Jitsu for over a decade. He loves teaching and helping people push themselves past what they thought they could do. Over several years, Pete and his team worked tirelessly to save money and build a world class academy. 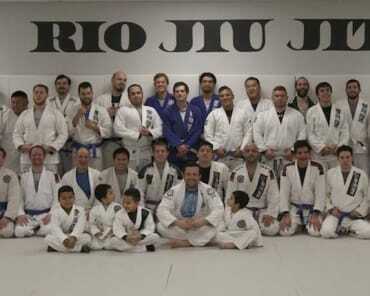 After much hard work, sweat, and helping hands, Pete and his team were able to open the doors to Rio Jiu Jitsu, a state of the art academy in 2013. On October 16, 2018 a fire broke out a few doors down and destroyed everything in the academy. All of the mats, equipment, and even the air in the space were no longer safe or usable. 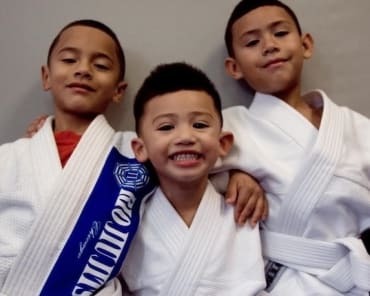 Pete has lost everything, and is asking for help to build a new gym for the team. The fire came at a terrible time as Pete just got out of back surgery from get rear ended in a car accident and now extreme temperatures with the polar vortex here in Chicago. 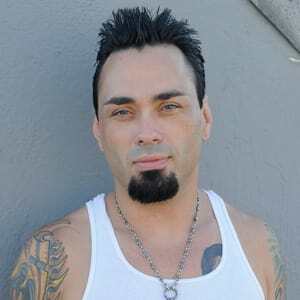 I have know and trained with Pete for a long time. 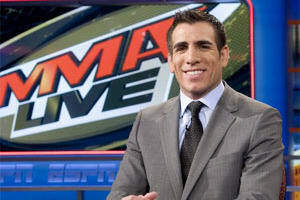 I give my recommendation to anyone at any level to have Pete as an instructor. Pete has incredible fundamentals and razor sharp technique, a true Gracie Black Belt. 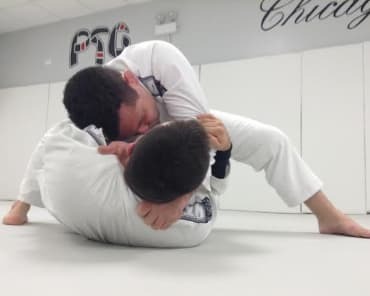 Whether competing at the highest levels or training on the mats in Brazil, Pete the Greek shows a genuine passion for BJJ and is a great practitioner and instructor because of that.